Mad Monday | Batter Up! 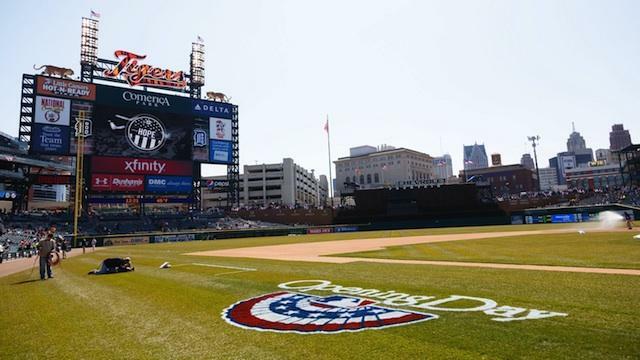 Today is Opening Day for the Detroit Tigers. And in the city that means an unspoken holiday for some. People tailgate like no other, and the city is full of people from dawn until dusk. The fans are supporting in and around the ballpark. There are block parties, parties, rooftop events, and people even dressed in costume to show their support. It’s a time when people enjoy the city and get together to support a sports team, as well as a welcome to the spring/summer season. Baseball is a pastime in this country. So today was full of nostalgia, celebration, and tradition. The final score was 4 – 1 Tigers, so it was a good day for Detroit. We have won 7 consecutive home opening days, so it just added to the fun for the fans. No matter the weather, fans come out in droves and take over a one-square mile radius. Well it’s official! Spring is here, the summer is near, and the Detroit Tigers are on fire! Let the season begin, and welcome spring…Finally! 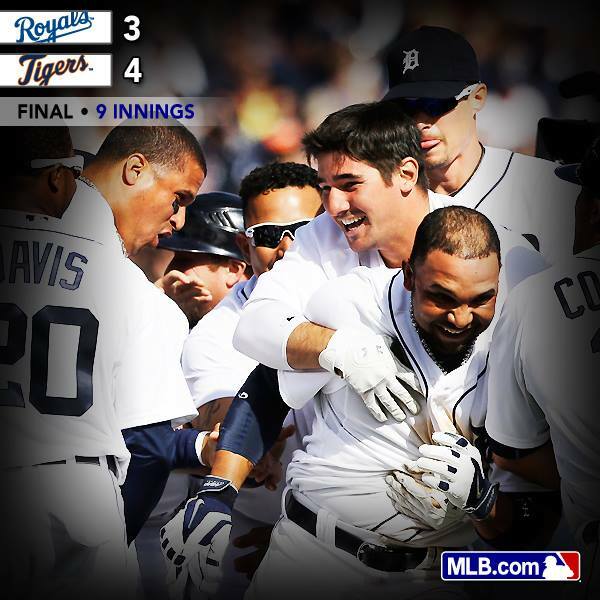 Congratulations to the Detroit Tigers! Get ’em boys!